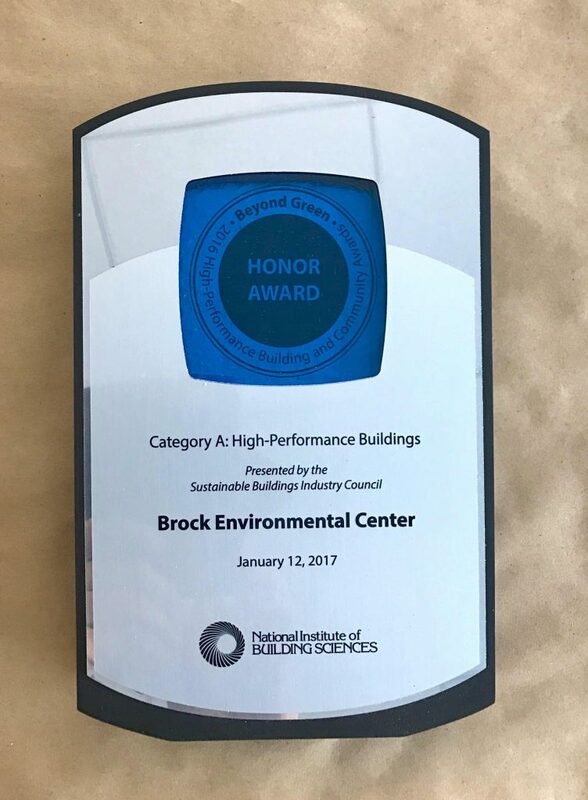 The Brock Environmental Center was recently awarded the SBIC Beyond Green Honor Award. 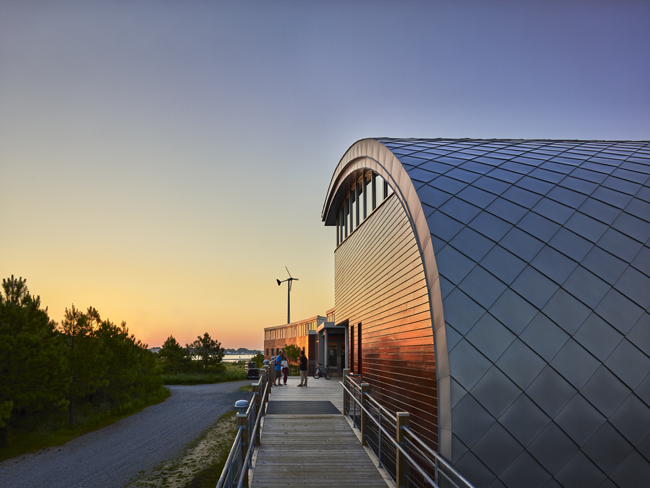 As a result of the award, an in-depth case study on the Brock Environmental Center was included in the Whole Building Design Guide. The full case study can be found here. Congratulations to all of those that played a part in this amazing project!